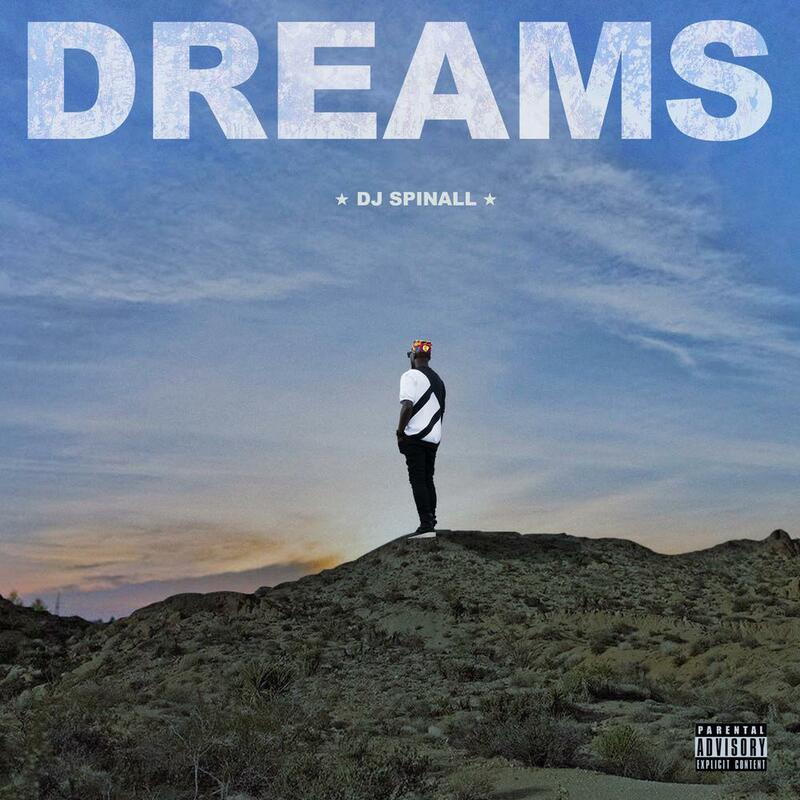 DJ Spinall unveils Cover Art for third Studio Album "Dreams"
In anticipation of his 3rd studio album “Dreams“, which is scheduled to drop on the 8th of October, top disc jockey DJ Spinall has unveiled the official cover art for the album. 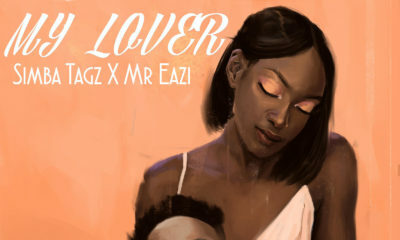 The much anticipated album features top acts like Olamide, Mr Eazi, Wizkid, Ycee, Harrysong, Wande Coal, Davido, Simi & Wurld. The pre-order links are also available here.